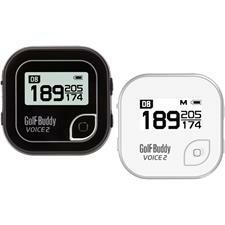 Golf Buddy is dedicated to creating easy-to-use technology to improve any golfer's game. 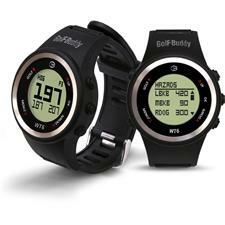 With Golf Buddy GPS watches and accessories, navigating the course has never been easier. Avoid surprise hazards and find the shortest route to the green with thousands of golf courses already loaded. 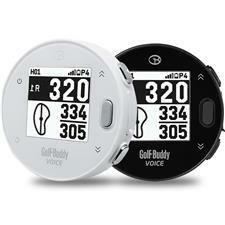 Information is power, so stay knowledgeable about the golf game ahead of you with Golf Buddy rangefinders and GPS products. 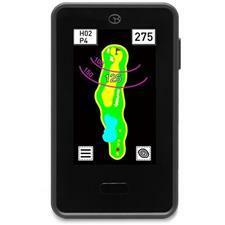 These devices will give you the accurate distance between you and the hole; make tracking scores simple; and put thousands of courses at your fingertips so you can effortlessly circumvent hazards. 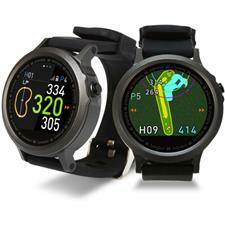 GolfBuddy GPS watches and rangefinders are durably created to endure the rigors of the green with resistance against water and dropping, and are even offered with multiple language options.